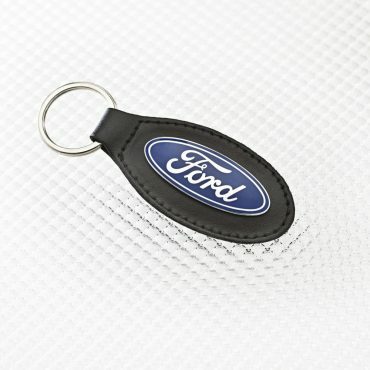 Car Make, Model, Year * This is a required field. 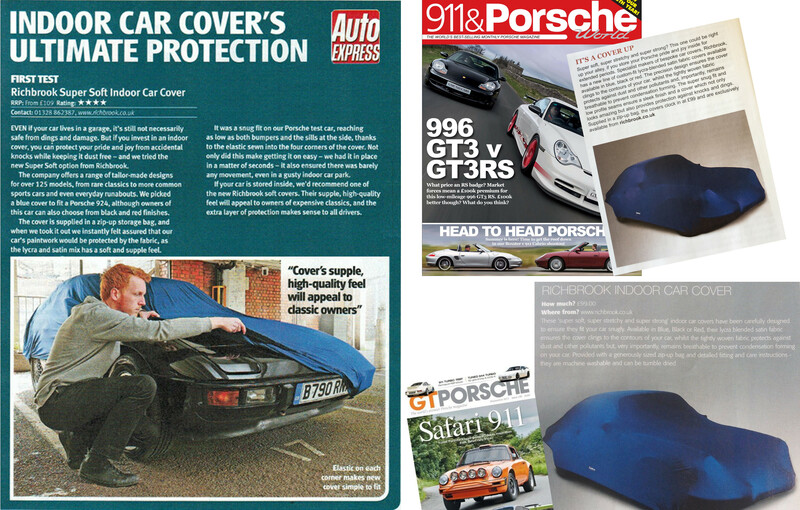 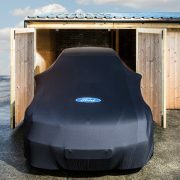 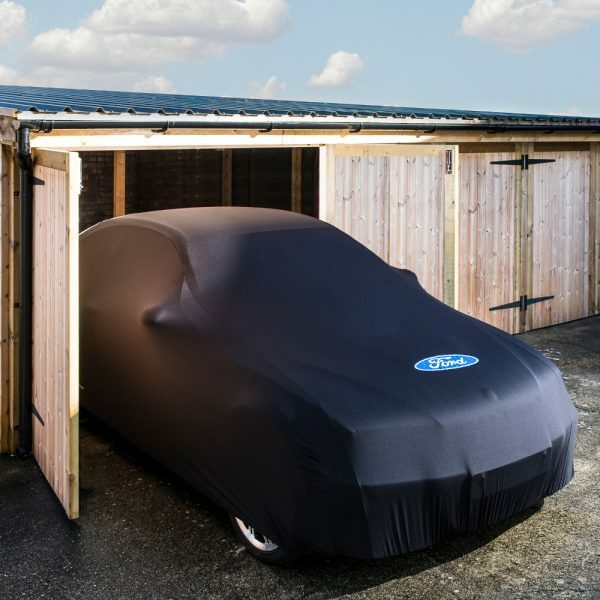 As supplied to car manufacturers and prestige and classic car dealerships, our Official Ford super soft, super stretchy and super strong indoor car covers are carefully designed to ensure they will fit your car as snugly as the cars in the pictures. 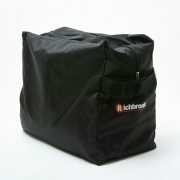 Car seat covers; they’re useful little blighters, aren’t they? 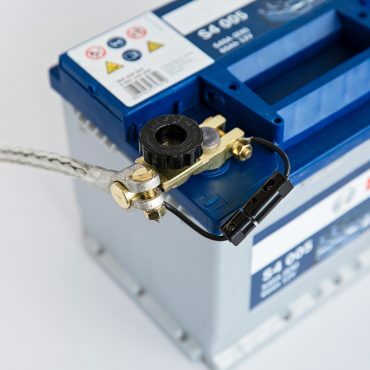 Problem is, although car seat covers score very highly on the functional and practical scale, very few are designed to work properly with the current raft of side airbag seats. 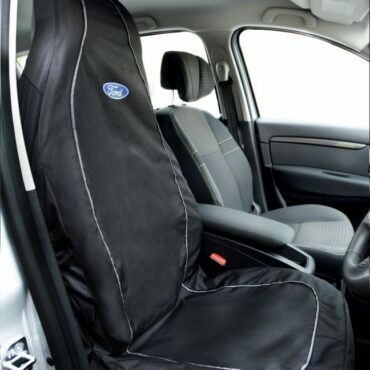 This universal fit Ford car seat cover allows all known SRS systems to work as they should – protecting the occupants as well as your upholstery.